The Trustees of the Clan Maclean Heritage Trust are appointed in accordance with the Trust Deed. The Chief of Clan Maclean, at present Sir Lachlan Maclean of Duart and Morvern, is a Trustee ex officio, as is the President of the Clan Maclean Association, at present Vera MacLean. The Chief appoints one trustee, at present William Douglas. 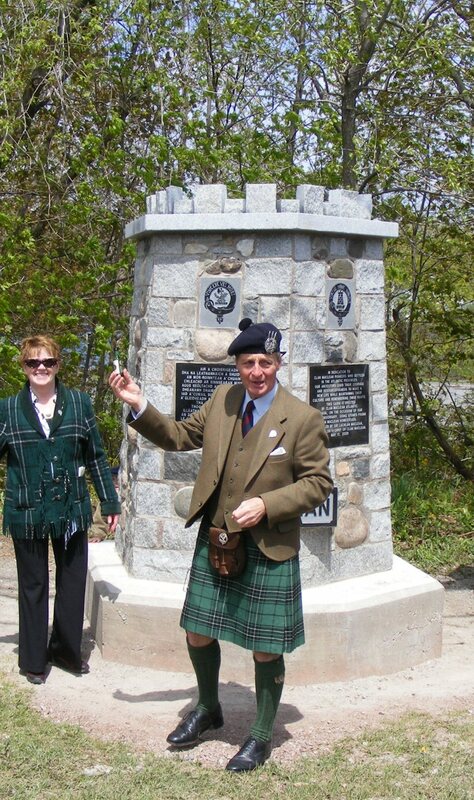 The Clan Maclean Association nominates two trustees, currently Alan McLean of France and Hector McLean from Stirling. Other trustees (see below) are co-opted by the Trust as and when it is thought that extra skills are needed. Trustees, apart from the ex-officio trustees, normally serve for a five-year term. The Trust also appoints Trust Representatives in the Associations in which it is not represented by a Trustee. For information about the current Representatives and their role, see here. In order to contact the Trust by e-mail, please follow this link to the Secretary. For trustees only, further information is available here.